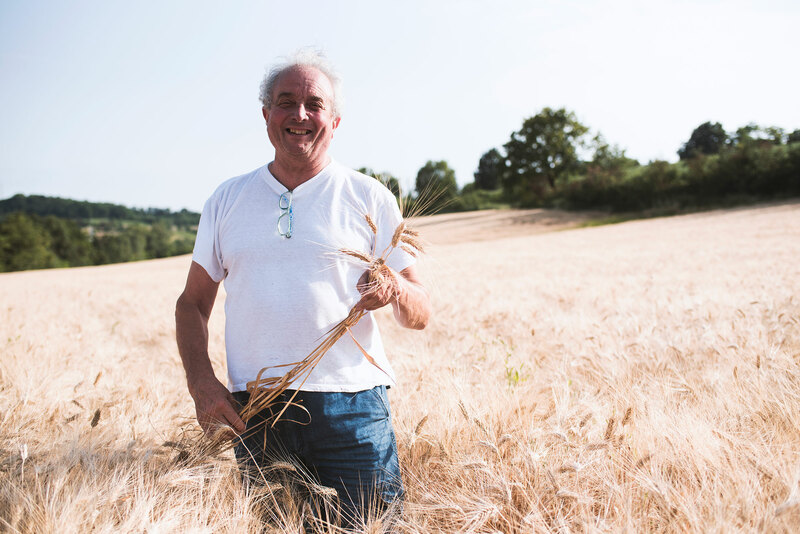 The respect for agriculture and the land value gets back to the origin of La Colombera, when grandparents Pietro and Maria rented a farm on the hills in Vho in 1938. Wheat, chickpeas and alfalfa are grown there till the end of World War II, when Renato, who survived the war, marries Giuliana. 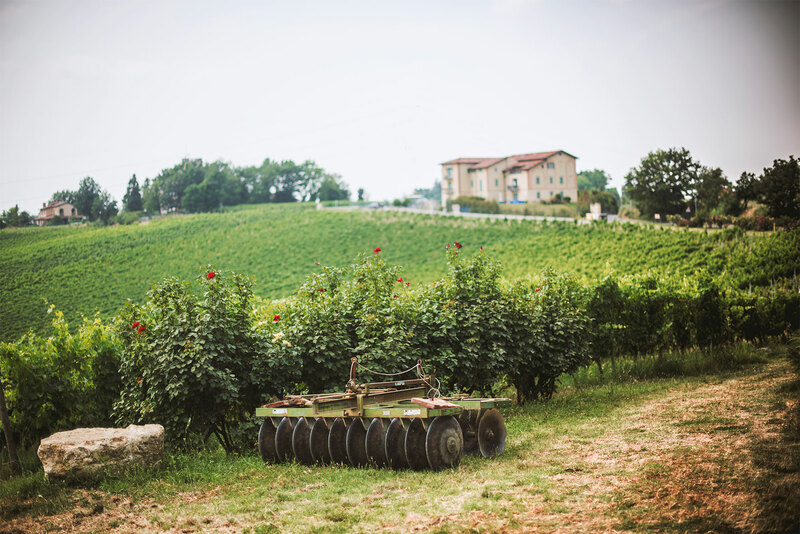 At the birth of Piercarlo, their son, they buy the first tractor and plant the vineyards. The farm lives on its own economy. 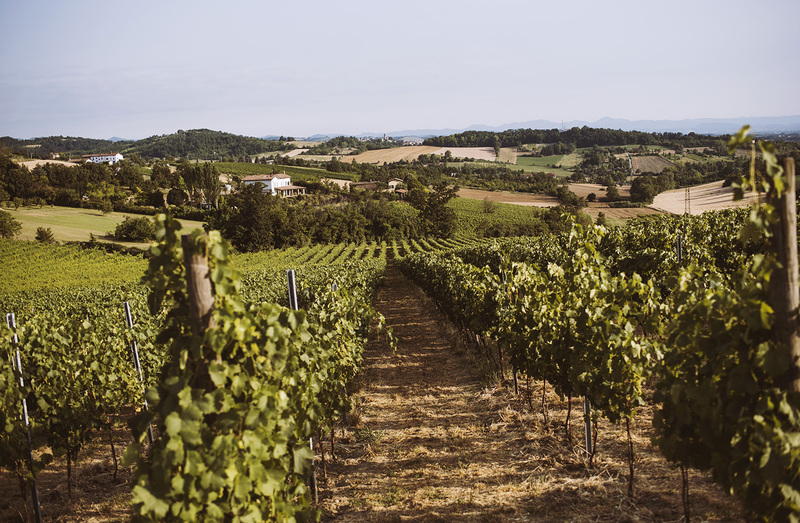 In the booming years the vineyards expand but the cereal portion remains predominant until the ’70s, when Piercarlo decides not to deliver the grapes but to make and bottle the wine himself. Piercarlo and his son Lorenzo take care of the farming and mechanical sector. Lorenzo has been a snowboard champion of the Italian National Team, leaving this sport and the beloved mountains to help his sister in the winery adventure. Nowadays La Colombera is run in the respect to the surrounding ecosystem. Only copper fungicide and sulphur are used in the vineyards. No herbicide : manual work in all activities is favoured in the vineyards, from pruning to harvest. The maximum sustainability and soil preservation policy is applied. In the cellar, only sulphur is added before bottling.